St. Mary patients express their gratitude for this exceptional level of compassion in a variety of ways – through their kind words, smiles, letters of thanks and financial contributions. The Grateful Patient Program provides an opportunity to say “thank you” to the doctors, nurses and other team members who made a difference to you or a loved one. 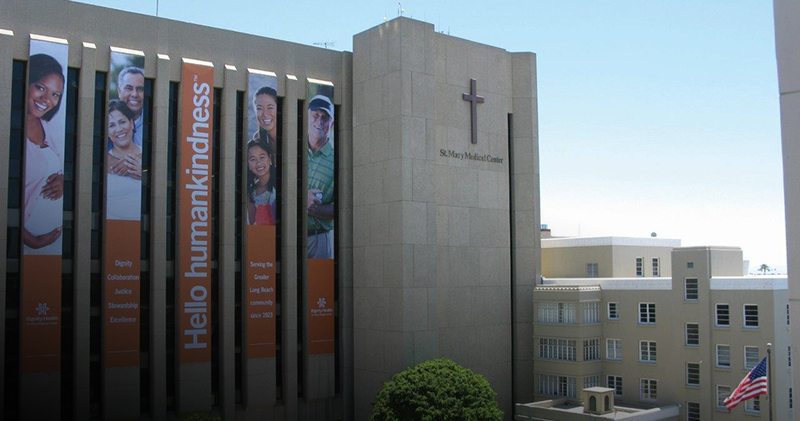 When patients or family members give to St. Mary Foundation through the Grateful Patient Program, you are helping us care for thousands of patients from all reaches of Long Beach and neighboring cities. Your gift may support general patient care or a particular department or service of special meaning to you. Gifts may also be made in honor or memory of a loved one or in honor of a St. Mary Medical Center healthcare team member. Your contribution, large or small, can make a significant difference in patient care as well as to those who love and support them. Financial gifts, large and small, help St. Mary to help others. Every gift is significant. The St. Mary Foundation will use 100% of your donation to support patient care.